And please help us promote this Upcoming Band called "Acid Punk". join there street team on our home page. Go to there Official site for more details and tips to promote. Be first to support this great new band. Finally we have the full and all tracks. Prediction: Track 3 is Hive and the Track 1 is 100 Degree mistitled. The missing track should be up soon. Its 11th Feb, The Glue is 33 now. Happy Birthday From LPDepartment Mike. Here is the Music Video for "Not Alone"
Balancing this equation out (and crossing the reoccurring variables)…you get T/12=3. That means T=36. So it looks like you guys figured it out for us. What you’re telling us is that you want a new album out in December 2012. That gives us a ton of time. Thanks for the help, guys. The Forum has now been updated. Dead By Sunrise is heading towards Asia and UK. Some of the biggest names in music have joined forces for DOWNLOAD TO DONATE FOR HAITI, a star-studded recovery effort to aid the devastated nation of Haiti following the magnitude-7.0 earthquake that struck Port-au-Prince on January 12. 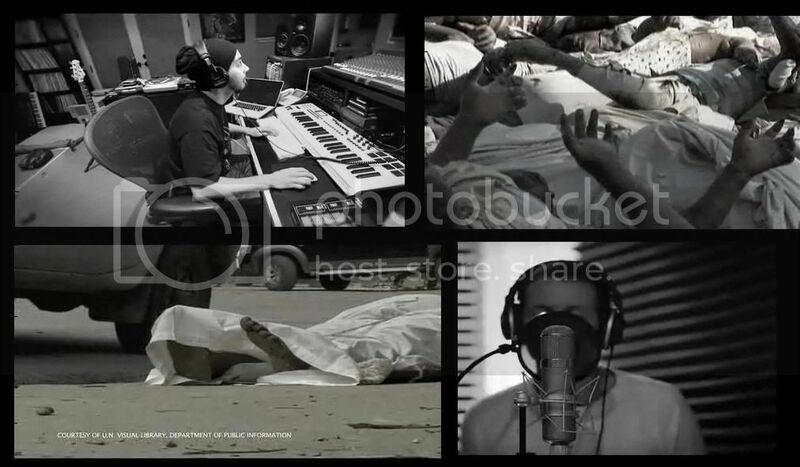 Working with Music For Relief, Linkin Park, Lupe Fiasco/Kenna (collaboration produced by Mike Shinoda), Alanis Morissette, The All-American Rejects, Dave Matthews Band, Enrique Iglesias, Hoobastank, Kenna (track co-produced by Linkin Park’s Mike Shinoda and The Neptunes’ Chad Hugo), Peter Gabriel and Slash have all graciously donated never-before-released music to help raise funds and promote awareness of the recovery efforts. Shepard Fairey’s Studio Number One created the project’s artwork. DOWNLOAD TO DONATE FOR HAITI provides fans with the opportunity to download a collection of exclusive songs by their favorite artists and then donate funds on a purely voluntary basis. Each download is a donation. 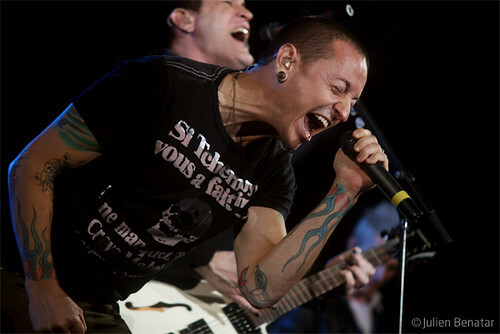 Fans can download the unreleased songs at www.Musicforrelief.org and via the websites of each participating artist. 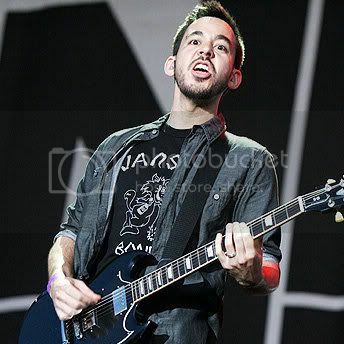 Mike Shinoda will appear on CNN’s “Larry King Live” on Tuesday, January 19 to discuss the project. 100% of funds received will go directly to the Haiti efforts. In partnership with the UN Foundation’s Central Emergency Response Fund, Habitat for Humanity, and Dave Matthews BAMA Works Haitian relief efforts, Music for Relief is working to support immediate relief with food, water and emergency medical supplies as well as long-term sustainable housing solutions for the people affected by this catastrophic natural disaster. This is a magic moment in time, when technology, coupled with generosity, talent, and ingenuity has created a unique opportunity to do something positive through the power of music. Many years ago, the world existed in 8-bit harmony...until PixxelKorp arrived. Now, underground forces are assembling to undo the evil corporation's mass-brainwashing campaign. You may be our only hope to lead the rebellion to victory. Linkin Park's groundbreaking new game "8-BIT REBELLION" is on the way. Create your own character, explore each band member’s unique district in the Linkin Park world, and play together in real-time with your friends from around the globe. 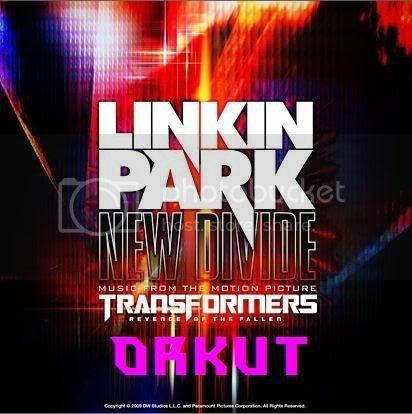 Fight in the rebellion to unlock tracks that come together to form a BRAND NEW, UNRELEASED LINKIN PARK SONG! The Song for Haiti is not the song for 8Bit. There will be an OTHER new song of the game. The game will be out soon. may be in first week of February. Mike said," We are having the game, we are currently testing it and making final changes." Fort Minor site is going on a break, can there be a new FM recording on its way?